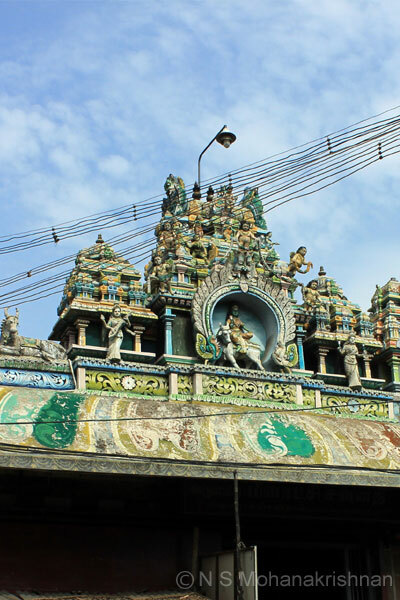 After the marriage of Goddess Meenakshi with Lord Shiva, she was requested by her friends to give them the Darshan in their Marriage form which the goddess did. 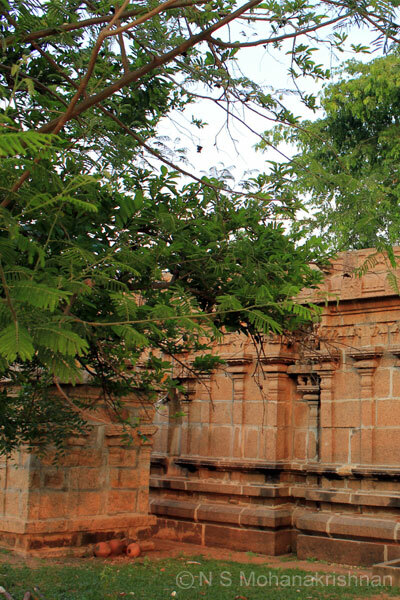 Stone Inscriptions of Parakrama Pandiya, Kulasekara Pandya and Virapandya are found in the temple apart from various other inscriptions. 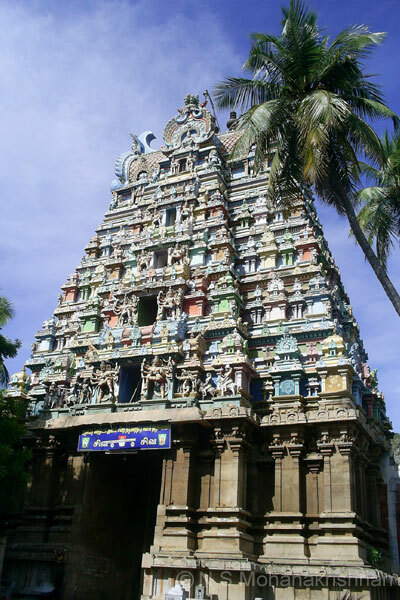 This is an ancient temple and is supposed to have existed before the Madurai Chockanadar Temple. 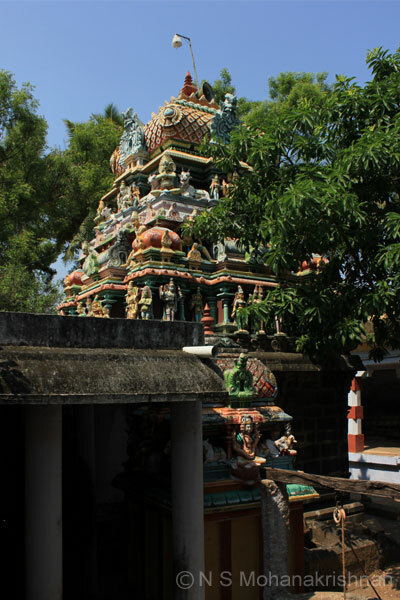 A Vilvam and Neem trees are together in the temple, representing the Arthanareeswara form of the Lord. 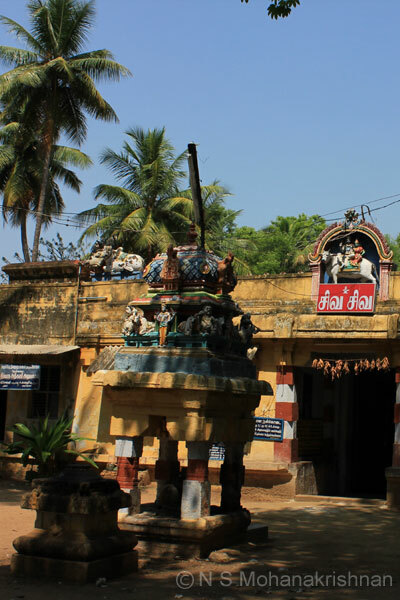 This village was known as as Senthaneri Kattakallur, Parakrama Pandyapuram and Kulasekarapuram in olden days. 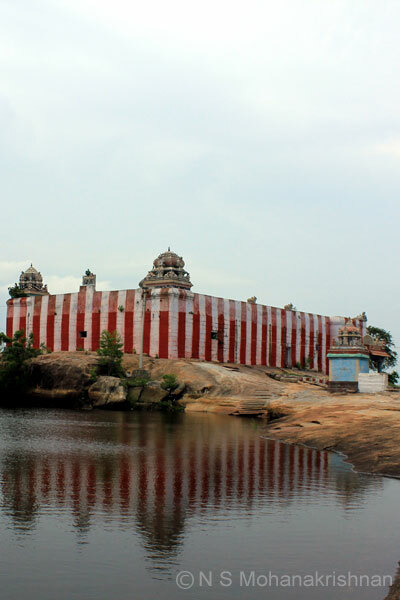 A beautiful temple on a small mound of rock with a pond in the front. 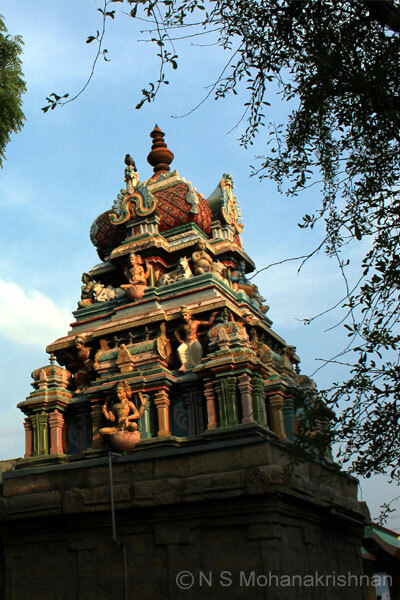 It would be very nice to spend a quiet evening here. 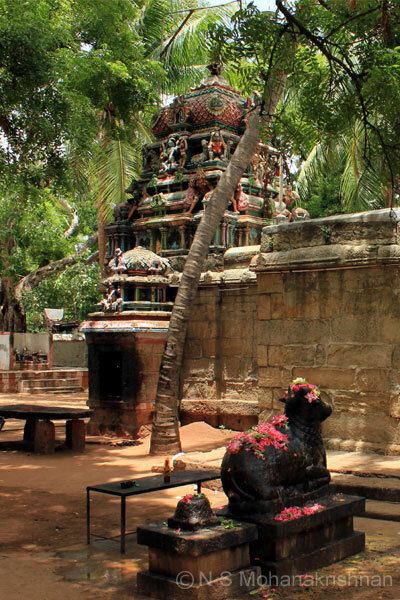 This is the birth place of Manickavasagar (9th Century CE) who wrote Tiruvasakam. 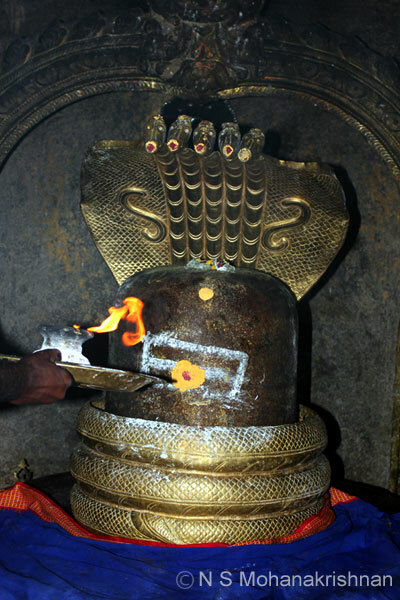 This is a very ancient rock cut Shiva Temple in a beautiful location with some brilliant sculptures.